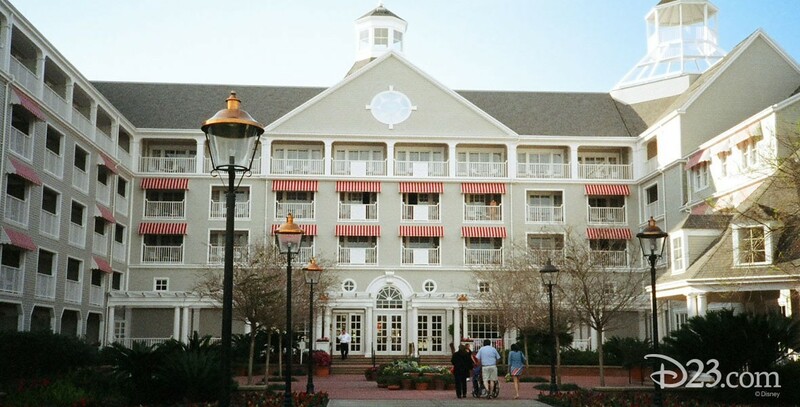 Yacht Club Resort An Epcot Resort; opened at Walt Disney World on November 5, 1990. Robert A.M. Stern designed a 635-room hotel in the style of New England shore hotels of the 1880s. The nautical theme is everywhere. In the Yachtsman Steakhouse, guests can select their own cut of meat, or can eat more leisurely in the Yacht Club Galley. Adjoins the Beach Club Resort.